Show your support of Water Protectors in your window or wherever with this letter-sized poster printed at SKETCH Working Arts with art by Isaac Murdoch​ . Suggested donation $5 with all proceeds to the Onaman Collective​ . THE POSTERS in the link BELOW ARE AVAILABLE PRINTED IN THE STORE. 100% OF THE FUNDS GO TO THE ONAMAN COLLECTIVE TO PRODUCE MORE POSTERS. When you buy a poster or signed original print, you not only shout out your support for the protection of water everywhere - from fracking, from pipelines, from toxic landfills & mining operations, from unchecked industry - you also help nurture a generation of youth with the resilience, traditional education and capacity to be Water Protectors. ALL proceeds go to the Onaman Collective's http://onamancollective.com/ youth projects. This fundraising project is a collaboration between Anarres Natural Health and the artist, Isaac Murdoch. 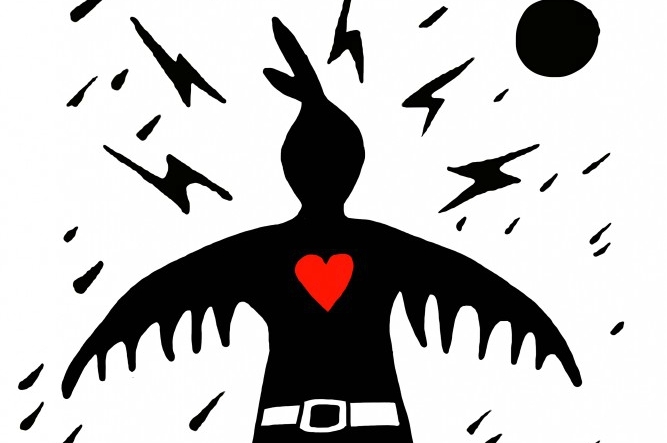 Permission by the artists Isaac Murdoch & Christi Belcourt: these banners images are being made available to download for water and land protectors and organizers to use freely for water or land protection actions. These are for NON-PROFIT, NON-COMMERCIAL use only.